VanDusen Chevrolet Buick GMC is proud to be a Gold Sponsor of Diverse Canadian Entrepreneurs. This partnership is based on our shared goals of diversity inclusiveness, entrepreneurship and local community growth. These are values that Jim VanDusen and his dealership hold in high regard. Diverse Canadian Entrepreneurs hosts monthly networking events, tradeshow events, and a yearly gala. On April 7, 2018, Diverse Canadian Entrepreneurs will host a Trade Show featuring a One of a kind vendor show of vendors throughout the Durham Region. The StrongerTogether Spring Trade Show event will attract over 100 businesses, as well as, professional women and men. This community event is also a networking event for business men and women in the Durham Region with attendees purchasing products and services from participating vendors. As Shaliza Khan, founder, says, “Diversity and Entrepreneurship are critical for the growth of our community, but we need to be more inclusive and collaborative, which is why I created DIVERSE CANADIAN ENTREPRENEURS.” As a Muslim girl growing up in Guyana, Shaliza was very fortunate to be introduced to entrepreneurship by her grandparents and her father who were all entrepreneurs. Dad taught her the value of discipline, building relationships and helping others without seeking personal gain. Immigrating to Canada was very challenging. It meant adapting to a new environment, new people, a new school for the kids, and different ways of doing things while still having to take care of a family. 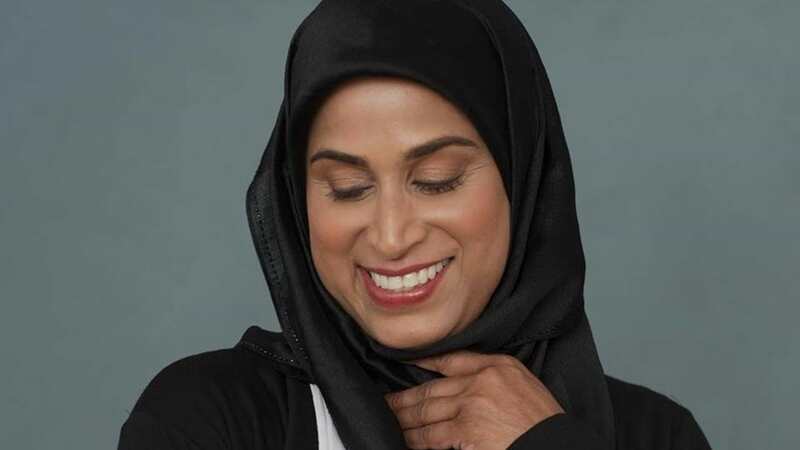 She didn’t see a lot of Muslims in the community and she would get strange looks when she went grocery shopping. Shaliza’s biggest challenge was establishing roots in her community. She and her husband, Ash, invested in a Minuteman Press franchise, but because they were new to the community, they had difficulty attracting clients.They joined various business associations such as the Chamber of Commerce, in order to network and connect with other business professionals within the community. At that time, in Durham Region, it meant a lot of door knocking and they were not always welcome. They continued to attend networking events and step out of their comfort zone in order to meet new people and build relationships. It took a while, but eventually, their networking efforts paid off. They got a few small printing jobs which allowed them to show the quality of their work and provide great customer service. This led to bigger printing orders and more referrals. Networking contributed to the success of their business. 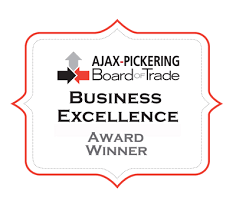 Minuteman Press was awarded the Business Excellence of Year in 2010 by the Ajax-Pickering Board of Trade and in 2014, her husband, Ash, was the recipient of the Business Person of the Year award. Today Durham is a much more diverse community than when Shaliza first moved here. 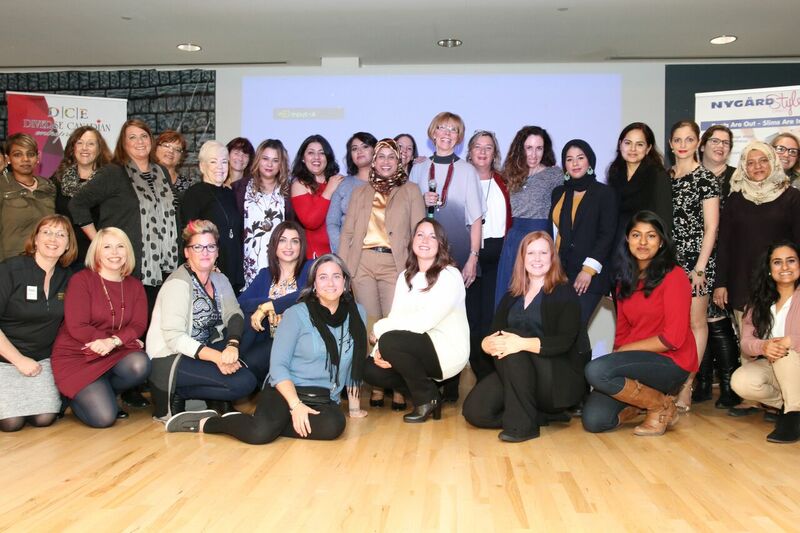 Diverse Canadian Entrepreneurs is diversified cultures coming together for one common goal. 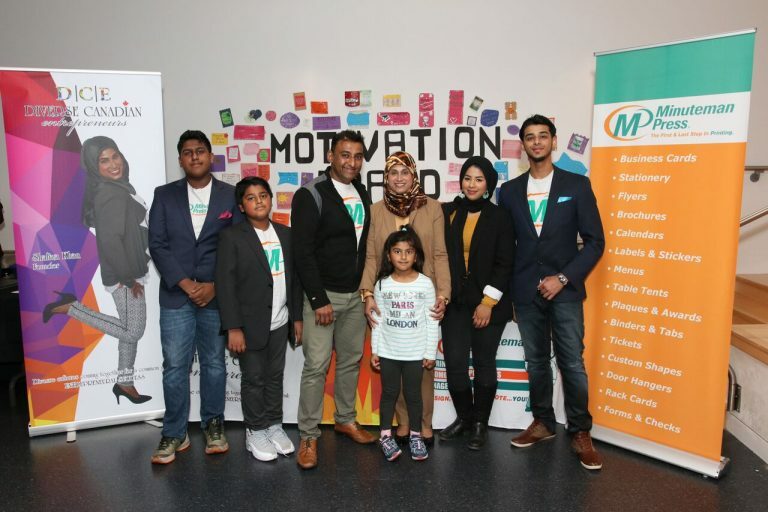 “Entrepreneurial Success.” Shaliza’s vision for this group is to bring different cultures together, by breaking stereotypes and building bridges to form lasting relationships and collaborations in order to grow together. We need to develop social skills, training, mentoring and learning how to network and connect with a diverse community.